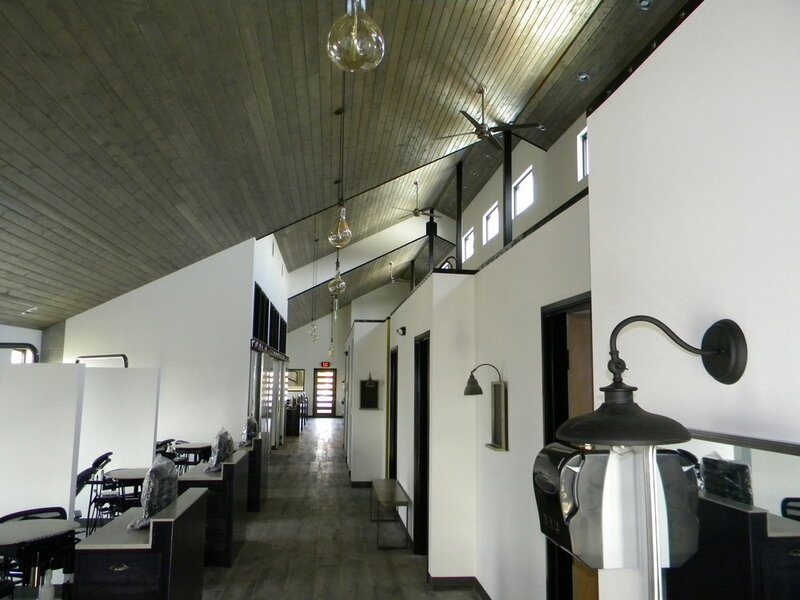 Heiland Hoff Architecture is eager to display their expertise by designing your commercial project. We have designed hundreds of commercial buildings, including hotels, restaurants, and retail outlets ranging from Walgreens to Kinkos stores. Project Architect: Heiland Hoff A.I.A. 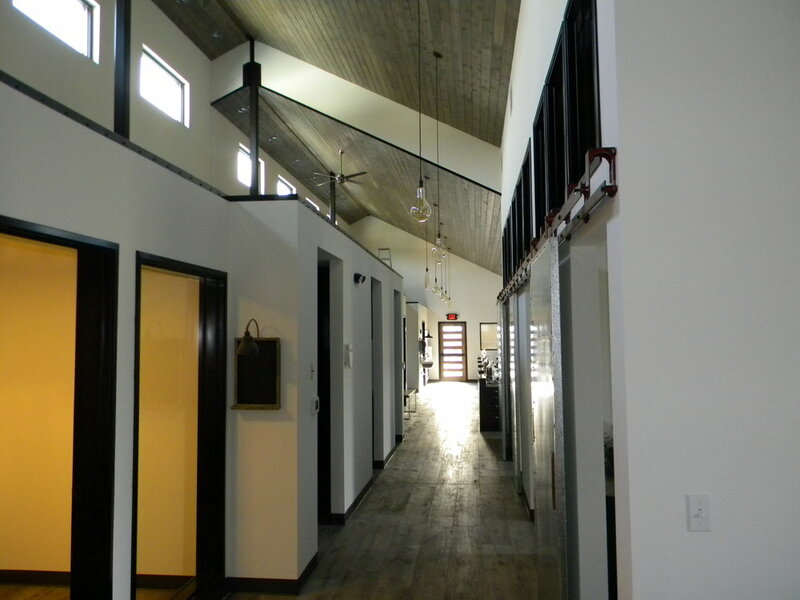 In addition to new buildings, Heiland Hoff Architecture can provide you with interior tenant improvements to customize your tenant space. Heiland Hoff was the project architect for numerous new Boudin Bakery stores throughout the United States, from San Diego to Chicago. 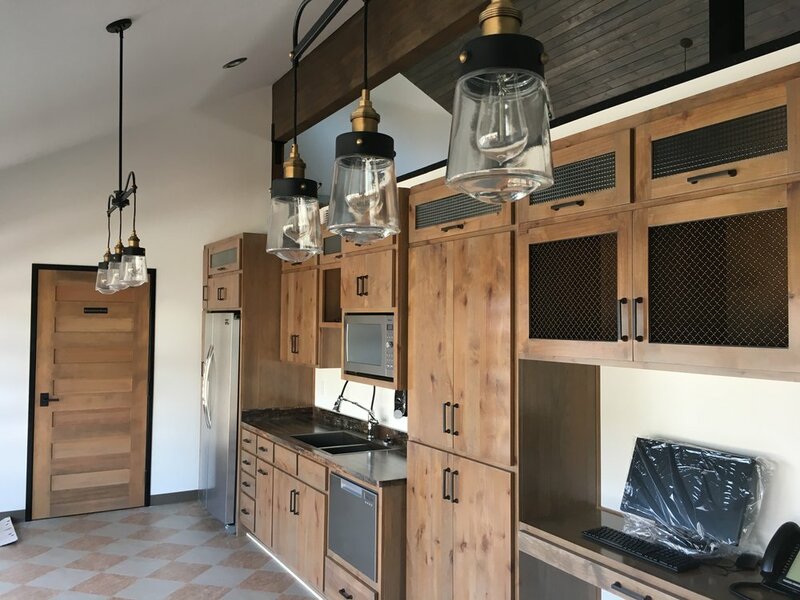 His designs specified everything you see below, including cabinetry, custom lighting, and signage. Boudin Bakeries came to Heiland Hoff with a simple request: “When a customer walks into our store, we want to assault all their senses with bread.” We proudly feel we have accomplished exactly that! Note that even the custom light fixtures are designed to look like bread!